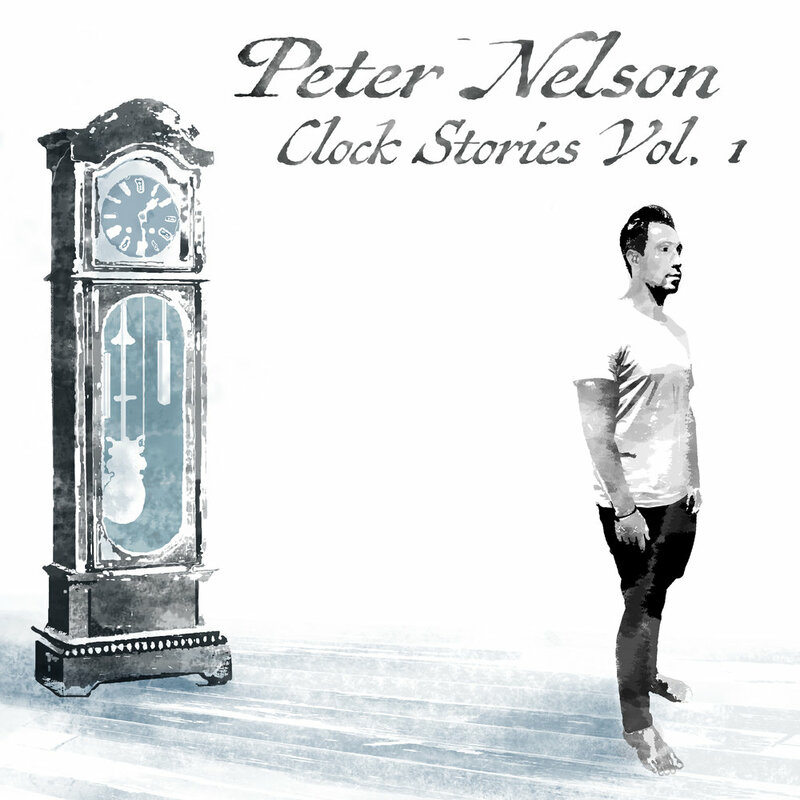 Peter Nelson's latest project, Clock Stories Volume 1, is now available for streaming on Spotify. and available for purchase on Amazon. Find out more about Peter via his website, http://peternelsonmusic.com.